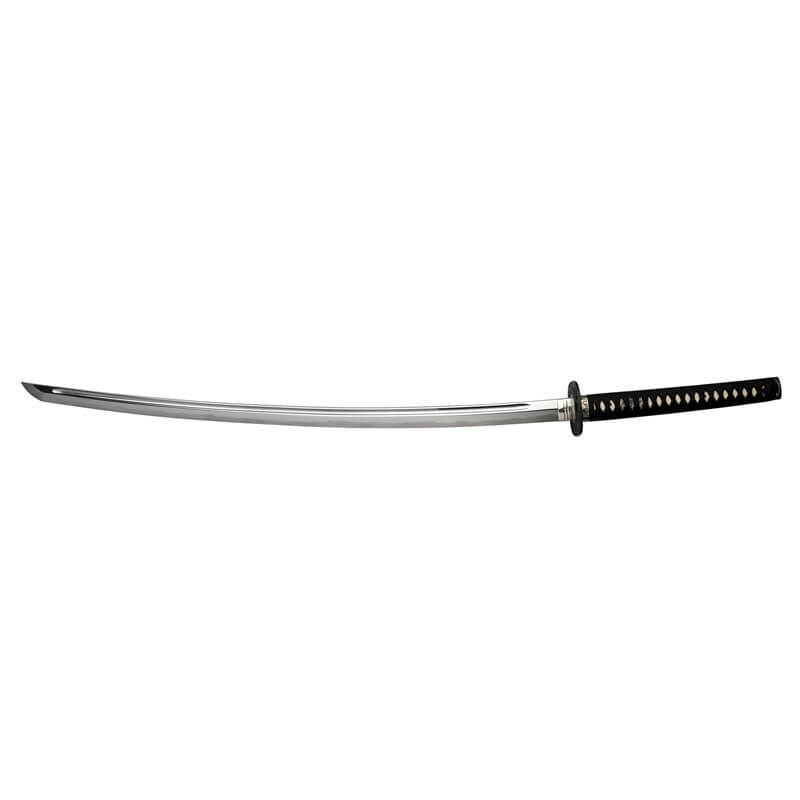 Hoso Kumiage Katana’s superior blade, coupled with traditional, hand crafted furniture creates a katana that is unparalleled at this price point. 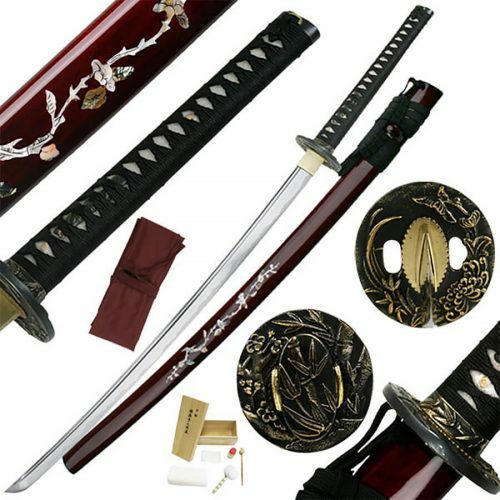 The Hoso Kumiage is a 100% Premium Handmade Katana – Includes Signed Certificate, Stand, Silk Sword Bag and Maintenance Kit! All swords produced by the family run Thaitsuki Forge are 100% handmade with the highest standards and attention to detail. Thaitsuki craftsmen and artisans have served for years in apprenticeship under the master sword smith, Mr. Sivarat. Each sword is created following the same traditional methods. From the perfectly wrapped Ito, to the handcrafted Kashira, Menuki, Tsuba and Fuchi, each piece is made with the highest quality materials by skilled craftsmen that specialize and take pride in their art. The Habaki, Menuki, Fuchi and Kashira are handmade from quality silver. 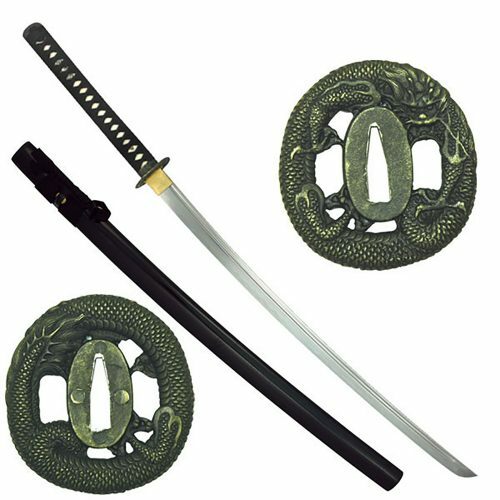 The Tsuka is skillfully wrapped with only the finest Japanese silk and only genuine ray skin is used. The saya is built in two layers, with a hardwood outer layer and softwood inner layer that contacts the blade. Each saya is hand crafted to custom fit each individual sword, then finished with multiple coats of hand rubbed lacquer. 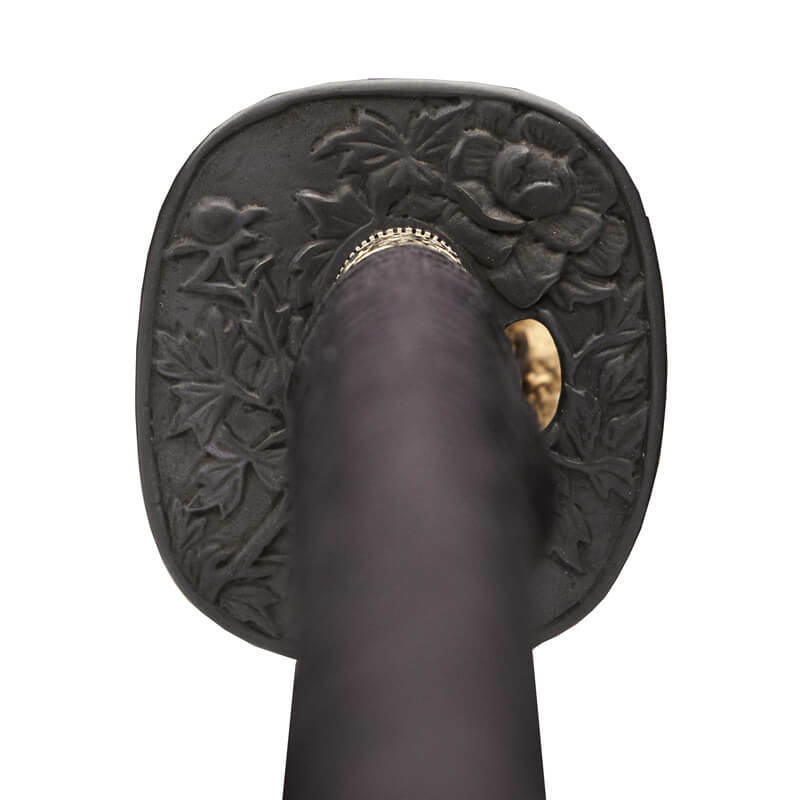 The Koiguchi is genuine black horn. Each full tang blade is perfectly balanced and hand forged from only the best High Carbon Japanese Steel. 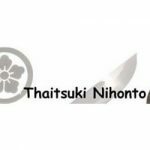 Every Thaitsuki sword comes with it’s own serial number and certificate from Thaitsuki Nihonto so you can trace it back to when and by whom it was made. Each Hoso Kumiage Katana is handmade and the fittings are handcrafted so no two swords will be ever be exactly alike. Each is it’s own, one of a kind, work of art. Hoso Kumiage Katana’s superior blade, coupled with traditional, hand crafted furniture creates a katana that is unparalleled at this price point. 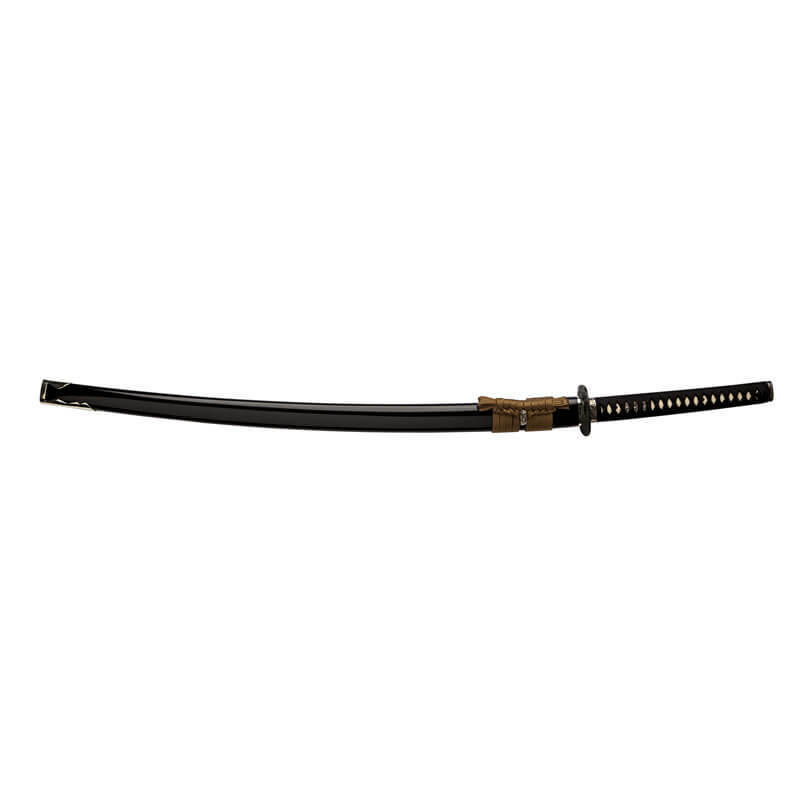 This Hoso Kumiage Japanese Katana will evoke true pride-of-ownership as well as superior competition performance. Thaitsuki Samurai Swords Free U.S. Shipping on all Thaitsuki Swords! 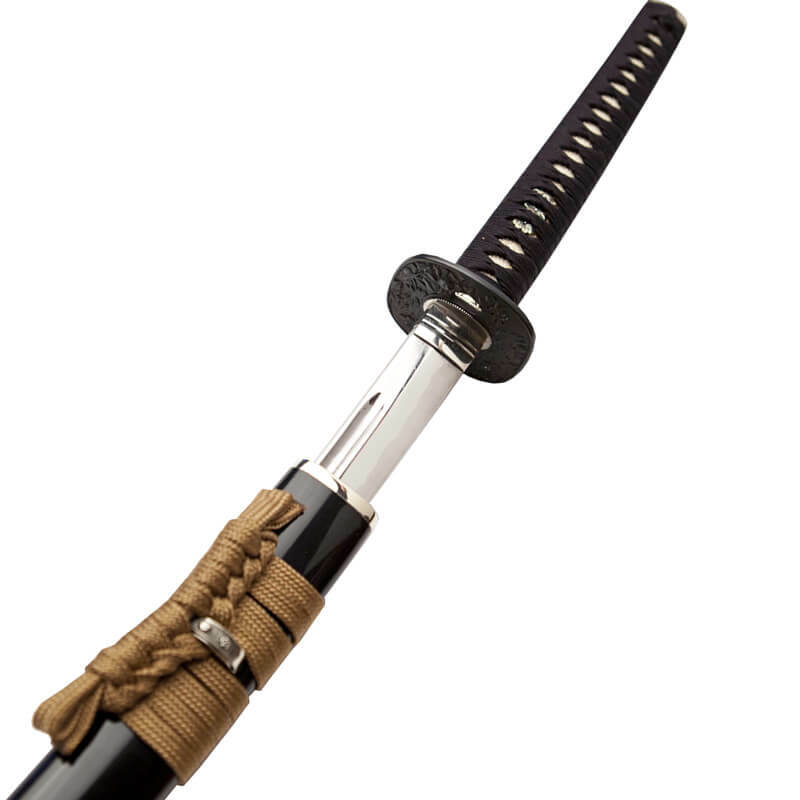 We are proud to offer the full line of Thaitsuki Nihonto Samurai swords. These are heirloom quality swords, hand crafted by highly trained smiths. 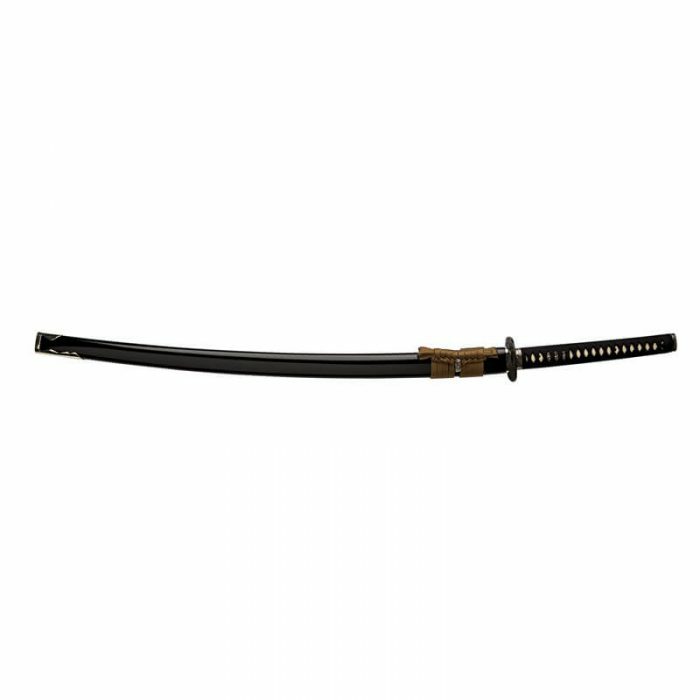 Each katana and Wakizashi comes with a serial numbered, signed certificate of authenticity.Buy with confidence! 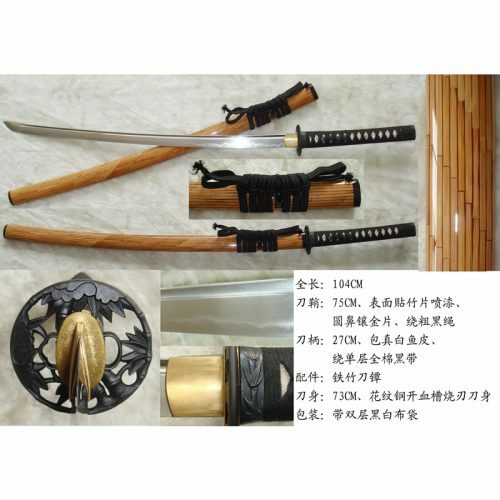 We are the original U.S. Thaitsuki importer since 2004 and only sell genuine, certified Thaitsuki Swords Thaitsuki Nihonto is owned and run by the Sivarat family who has been forging Japanese swords for over 400 years. The skills and traditions of sword making were taught to the Sivarat family by Yamada Nagamasa, the commanding officer stationed in Thailand in the late 1590s. 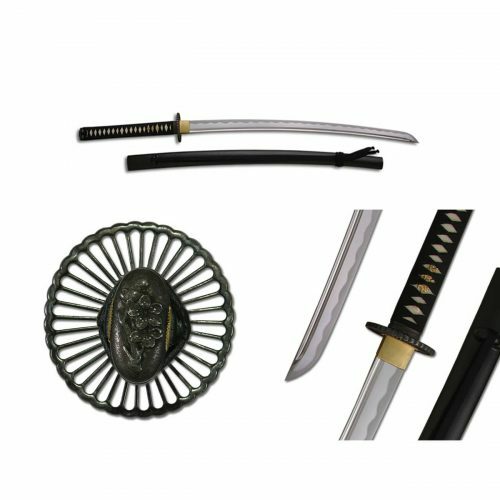 The Sivarat family forge was one of few chosen to produce katanas for Japanese soldiers and for the past 400 years they have refined and perfected their forging skills of Japanese swords for private collectors and martial artists throughout Japan.Without a doubt these are the finest hand made Samurai swords currently available.Free Maintenance Kit and Sword Stand with each Thaitsuki!